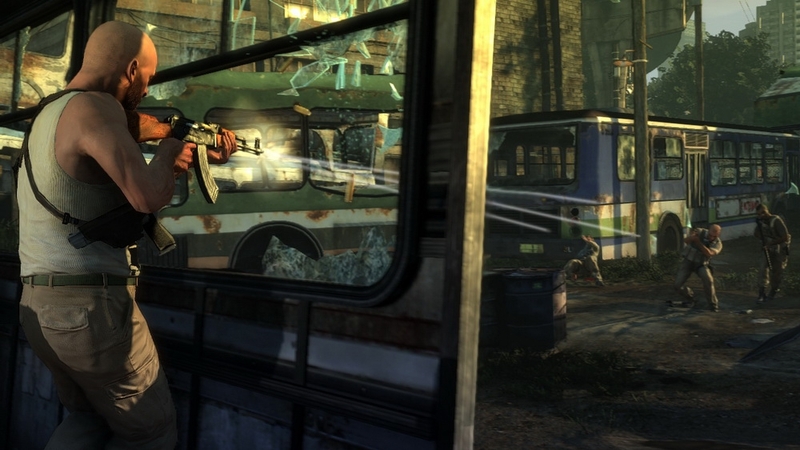 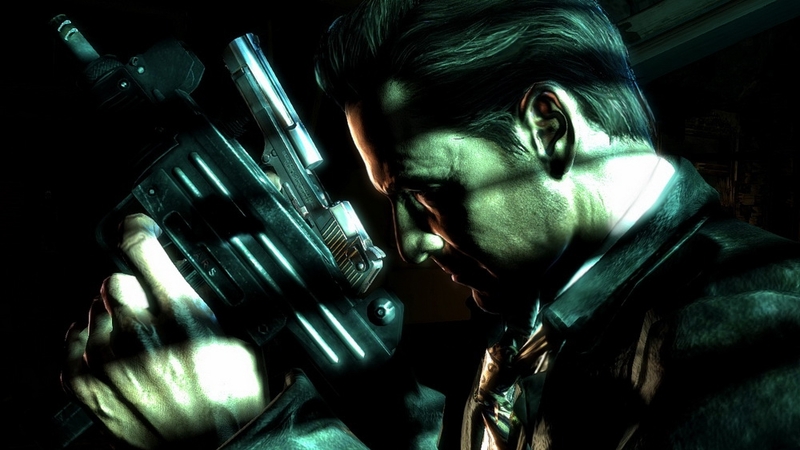 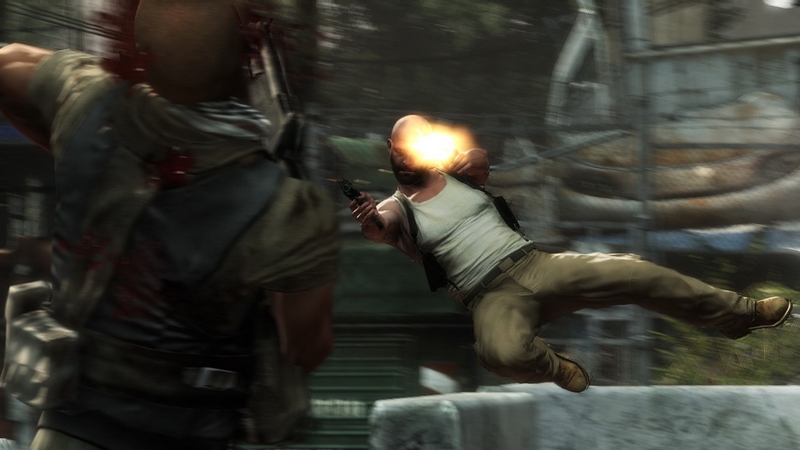 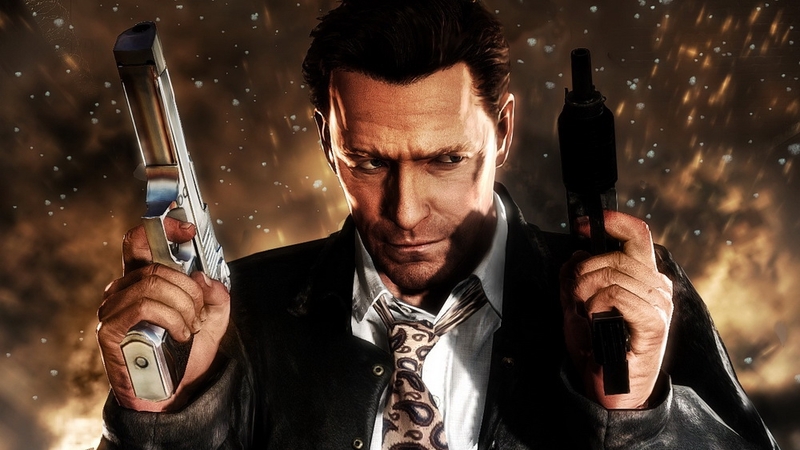 Bullet Time®, Max's key to evening up the odds and surviving, is at the heart of Max Payne 3's gameplay. 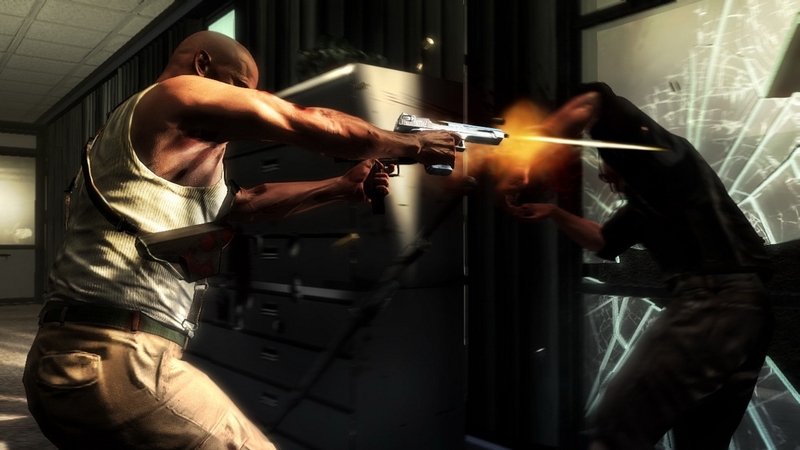 Design and Technology Series: Bullet Time® shows how enhancements to this signature mechanic add a new level of drama and detail to the third person shooter. 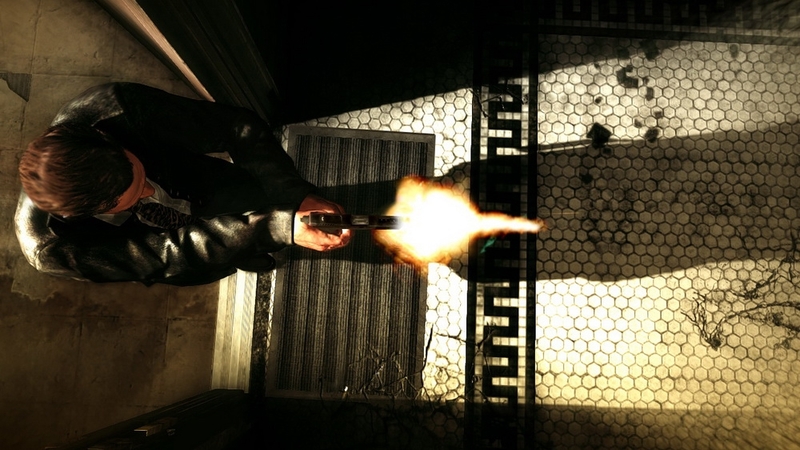 In Multiplayer Gameplay Part 1, see how Max Payne 3 Multiplayer brings the franchise's combination of highly responsive and cinematic shooting action to the realm of online multiplayer across a range of game modes, the implementation of Max’s signature Bullet Time® special ability and how Rockstar Games has utilized the third-person perspective - allowing players to connect with a character they can see while still retaining full fluid control during gunplay. 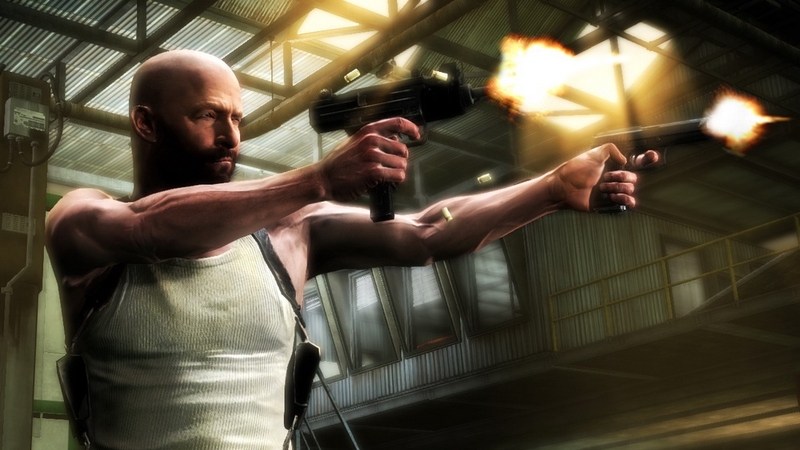 The Design and Technology Series: Visual Effects and Cinematics video focuses on what makes Max Payne 3 a uniquely cinematic action game, thanks to a series of presentation innovations that move the game seamlessly from cutscene to gunplay and from one chapter to the next, resulting in an immersive experience that keeps the player locked in Max’s dark and twisted story. 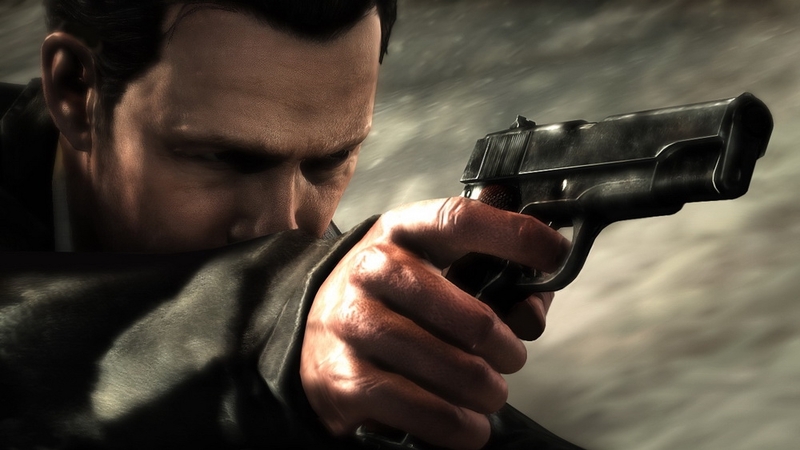 The explosive second official trailer for Max Payne 3 reveals more of the game's story, beginning with the kidnapping of Rodrigo Branco's beautiful young wife, Fabiana, while under Max's protection. 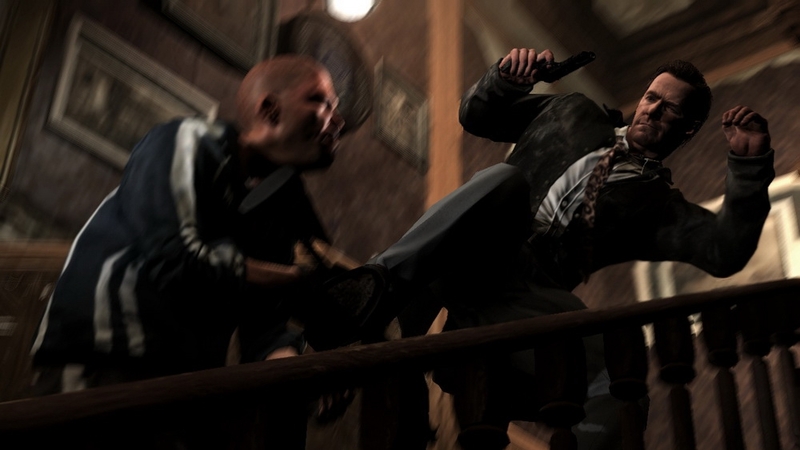 Max fights to uncover the truth and return her to safety amidst a treacherous web of lawless street gangs, ruthless paramilitary units - and his own personal demons. 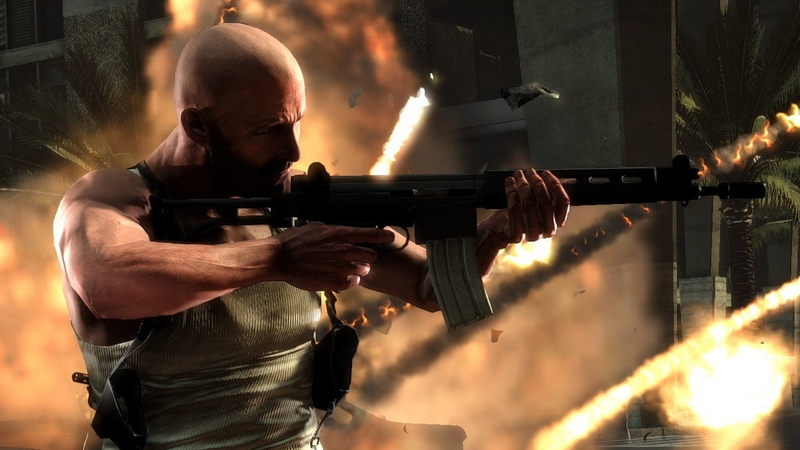 The second installment in our Max Payne 3 Design and Technology Video Series showcases how we've set out to reimagine the gunplay mechanics of the third person action shooter. 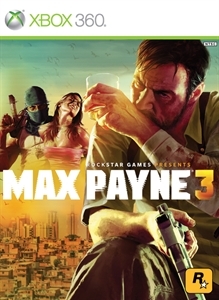 The debut video in the Design and Technology Series offers a first look at the targeting mechanics, movement and animation, enemy intelligence and other technical design innovations going into building an advanced, intense and immersive action-shooter with Max Payne 3. 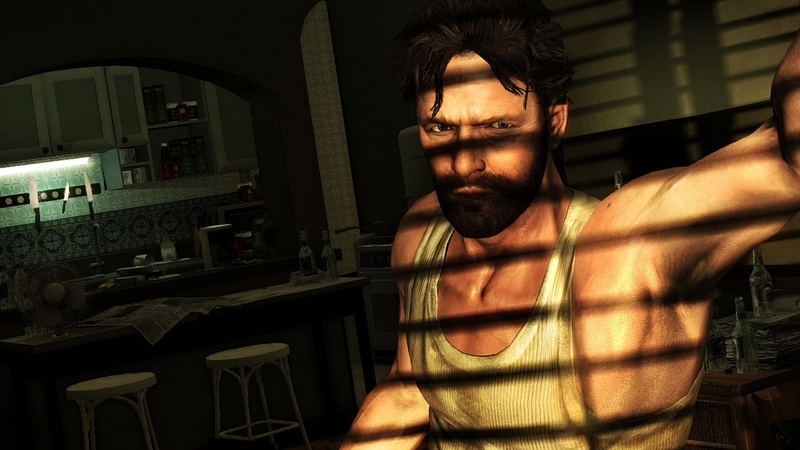 Download this trailer.Still haunted by the memories of his traumatic past, Max begins a new life working private security protecting a wealthy industrialist and his family in São Paulo, Brazil. 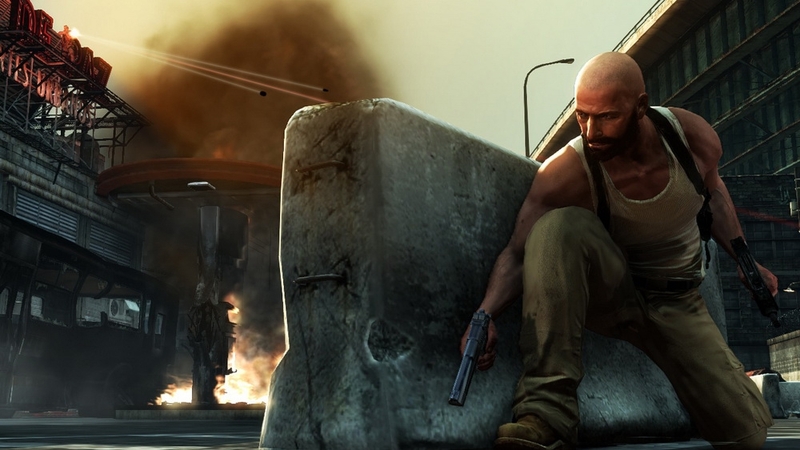 When gangs target the family under his protection, Max is forced to fight to save his clients and clear his name, in a bid to, once and for all, rid himself of the demons that have tortured him for far too long.